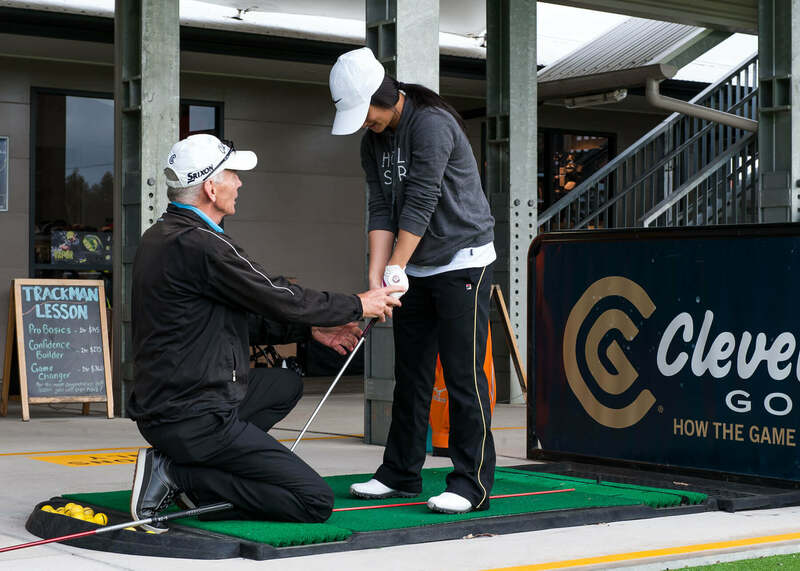 Our golf lessons in Sydney are for kids, adults, groups and more! Cancellation Policy: Once a booking has been made there will be no refund of booking fees. If you contact us at least 24 hours prior to the scheduled lesson time, your lesson can be re-scheduled. Alternatively, if you cannot attend the lesson at the scheduled time personally you can nominate another person to attend that lesson in your place. Thornleigh Golf Centre offers a range of Group Golf Lesson options designed to introduce you to the game of golf in a relaxed and fun environment. Our program caters for mixed and women’s groups as well as school term programs for juniors. Group Golf Lessons are a great way to have fun learning the game with friends, or a great way to meet new people with a similar interest. Your golf lessons cost includes the supply of balls and golf clubs if required. Our current Group Golf Lessons packages are outlined below. Bookings are essential so please contact us to register. Overview & Objectives: This course is tailored to students new to the game of golf and focuses on the fundamentals of the game such as swing, grip and stance. Completion of this course, supplemented with some individual practice, should build your confidence as your ball striking improves. If these times don’t suit and you have a group of friends you would like to do the course with, please don’t hesitate to ask us about an alternate time and we will do our best to accommodate you.